The characteristics exhibited by all types of wood, such as naturalness, warmth, and cosiness, make it a valued material among architects and builders. It offers a virtually infinite range of design possibilities with unbeatable comfort. The unparalleled craftsmanship of OPTIWIN products combined with the qualities of the natural material give buildings a unique appearance. OPTIWIN window and door systems follow a classic design that can be made to reflect individual preferences. Depending on preferences, special wood varieties like walnut are also available. This allows the design of windows and doors to be in perfect harmony with the interior architecture. Natural oils and thin or thick glazes provide plenty of room for individual colour arrangements. All requirements are met when it comes to selecting furniture and handles. With OPTIWIN, all new window and door systems are designed to harmonise with one another and can be combined as required. They have the same shadow gap, are available in the same wood types and surfaces, and can be outfitted with matching furniture. There is no unpleasant cold air down draft along the windows due to the excellent thermal insulation. This eliminates the need for radiators under the windows, freeing up more space for unrestrained and individualised interior design. Whether it is an elegant country villa for a private owner, a purist residential complex in the Cubist style built in a city centre or the strictly laid-out facade grid with a visible wood construction: Comprehensive knowledge of materials and a systematic understanding of building shells and their openings are the foundation of our craftsmanship. For this reason, we are able to implement the individual requirements of our customer down to the very last detail. 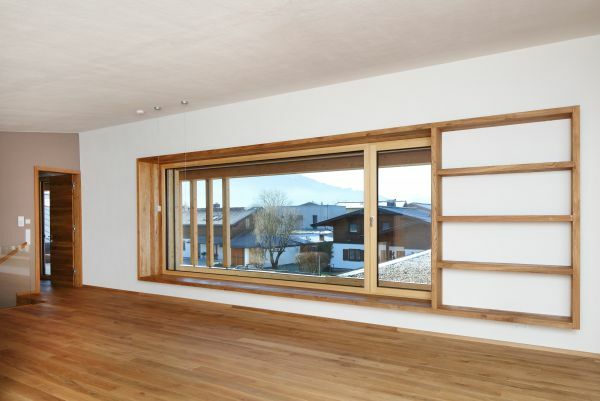 All OPTIWIN products are available in attractive wood varieties and can be combined as desired. 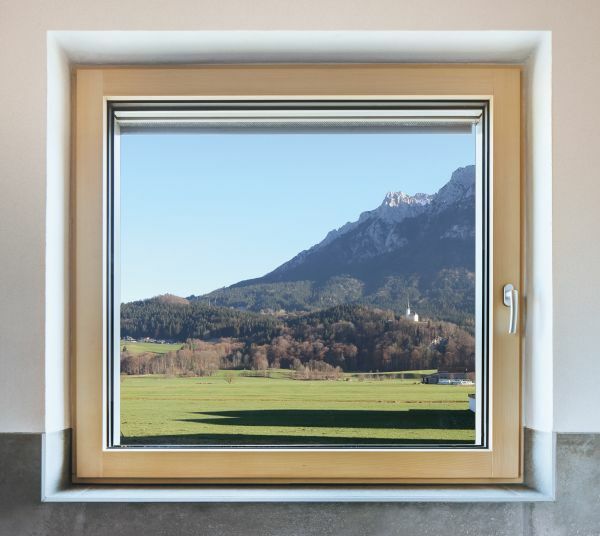 OPTIWIN window systems are more than just another construction element – they actually contribute to functionality and design.